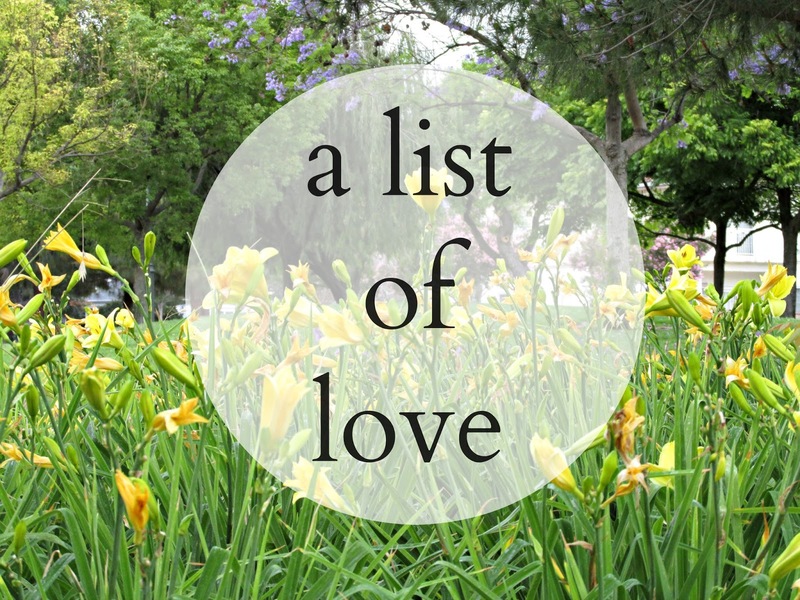 Today I am starting a new series called, "A List of Love" where I will focus on sharing with you the things that I am loving each month, as well as stating what I am thankful. And I'd love for you to join me! Sometimes it can be hard for some of us to state what we are thankful for. There may be a part of us that feels as though we are bragging, but I see it a different way. I view it as a way for us to keep things in perspective and to be aware of how lucky we truly are. It all comes down to mindfulness. This month I am thankful for: my health and the health of my loved ones. The clothes on my back, the roof over my head, the car that gets me to and from a job that I cherish. My family, my friends and my boyfriend. I am thankful for the love and understanding from the ones that surround me on a daily basis and for the safety (both physically and emotionally) that they provide.